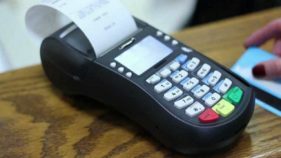 The National Identity Management Commission (NIMC) and the telecommunications operators are currently in talks on how to ensure smooth transition of processes towards the January 1, 2019 deadline given by the Federal Government for the mandatory use of the National Identification Number (NIN) in the country. The Director-General of NIMC, Aliyu Aziz held talks with the leadership of mobile network operators in the country under the aegis of Association of Licensed Telecom Operators of Nigeria (ALTON) led by its Chairman, Gbenga Adebayo. 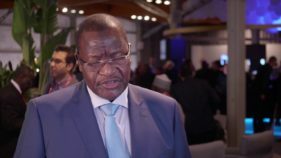 The meeting with ALTON, according to Aliu, an engineer, was central to the implementation of the recently launched Digital Identity Ecosystem spearheaded by NIMC given the Association’s members’ customers, who currently run into nearly 150 million. ALTON is the umbrella body of all mobile operators in Nigeria, such as MTN Nigeria, Glo Mobile, Airtel, 9mobile and nTel. 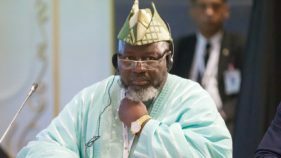 As of September 2018, the telecom regulator, the Nigerian Communications Commission (NCC), stated that there were 143 million mobile phone subscriptions or active connected lines in Nigeria. Speaking further on the meeting with ALTON, he said the MNOs in Nigeria “are already undertaking data capture subscribers’ information including biometrics for any SIM to be active. This information is sent to a central database managed by NCC. “The NCC being a stakeholder in the identity ecosystem is required by the NIMC Act and Regulation, to ensure the use of the NIN for access to services including SIM utilisation. Of course, NCC is a key partner in the identity harmonisation process, and was one of the earliest government agencies to handover to NIMC data available to it from SIM registration for warehousing by NIMC in the National Identity Database,” Aziz affirmed. 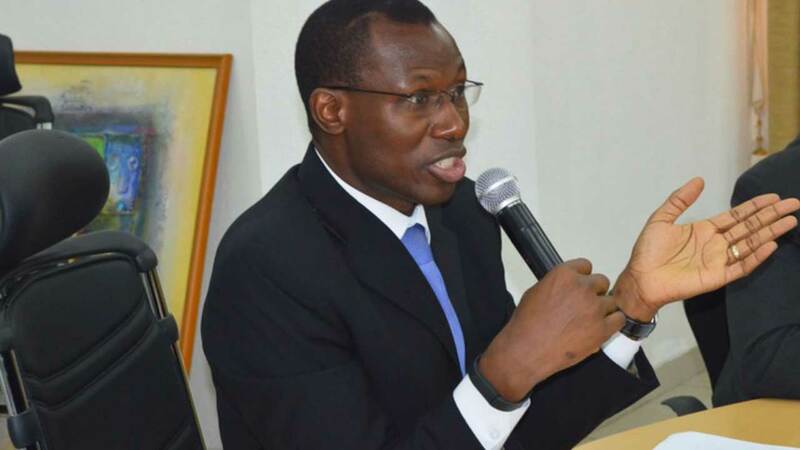 The NIMC DG, who said the mobile operators’ critical stakeholders towards the January 1, 2019 deadline for the mandatory use of the NIN, also used the opportunity to explain the effect and implication of the ‘mandatory use of NIN’ in the Federal Government’s directive. “Some people have the wrong impression that by January 1, 2019, by mandatory use of the NIN means everyone in Nigeria must have the NIN. This is not correct. Rather, what it means is that to access any services as specified under Section 27 (1) of the NIMC Act 2007, a person must have the NIN; where one does not have it, any government agency or private sector operator to be licensed by NIMC offering such services that fall under the mandatory use of the NIN, must immediately enroll the person and generate the NIN under the Digital Identity Ecosystem I explained earlier,” he stated. Adebayo had earlier chronicled the fears of the Association and its members against the backdrop of inadequate enrolment centres across the country pursuant to the issuance of NIN.